The pilot issue of The Pioneer Woman Magazine sold nearly 150,000 copies in one week. 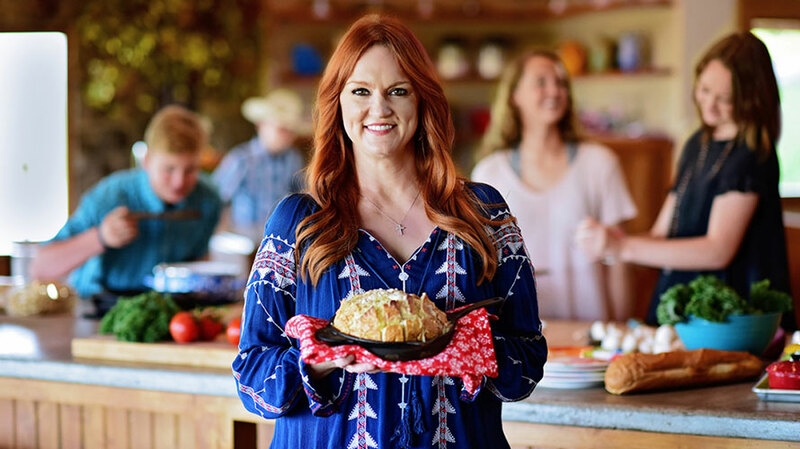 Ree Drummond, star of The Pioneer Woman on Food Network and creator of the blog of the same name, has extended her brand through a successful first issue of a print magazine. Hearst Magazines, in partnership with Scripps Networks Interactive, published one issue of The Pioneer Woman Magazine on June 6 with a second issue planned for September. But the first issue, which was sold exclusively at 4,000 Walmart stores across the U.S., nearly sold out after a week. So Hearst has decided to go back to press with an additional 100,000 copies. Scripps Networks Interactive and Hearst also partner on Food Network Magazine and HGTV Magazine, but neither reached the same level of popularity so quickly. Drummond’s blog, which launched in 2006, became a lifestyle phenomenon with millions of fans. Her Food Network show premiered in 2011. In addition to her multiple New York Times best-selling cookbooks, Drummond also has a line of cookware, dinnerware and home products available at Walmart. 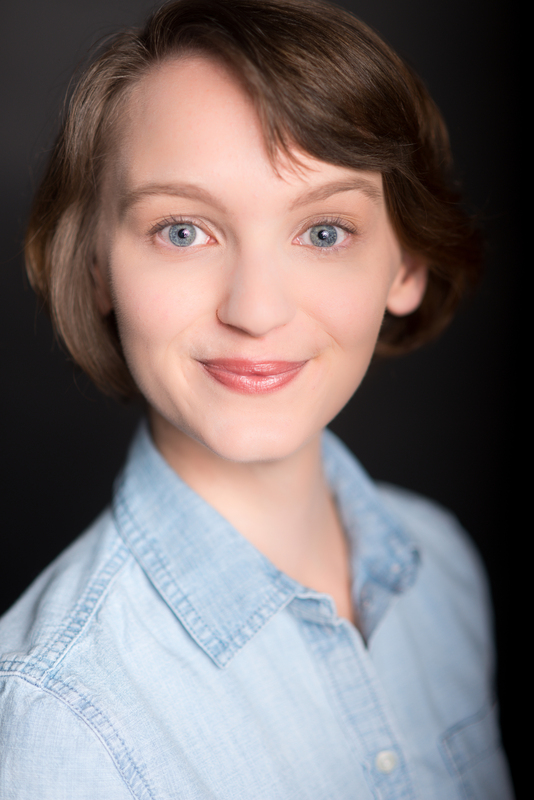 Drummond’s products are also sold at her own store, The Mercantile, in Pawhuska, Okla., an hour north of Tulsa. Advertisers including Dr Pepper, Ikea, Land O’ Lakes, Sherwin-Williams and American Standard are featured in the premiere issue alongside content like shopping guides, kitchen tours, cake decorating tips and photo essays from Drummond.